Are there any winners from the Broncos-Rabbitohs coaching swap? Despite denials by Wayne Bennett during the 2018 season, it was clear that his coaching career at the Broncos was over. 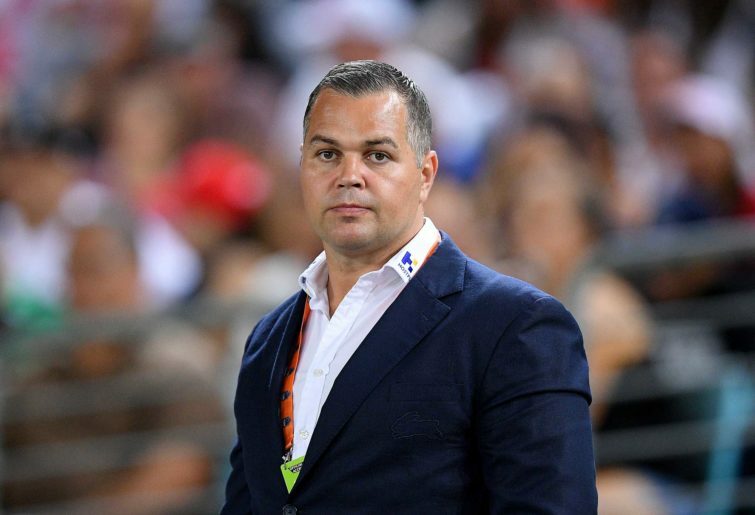 As far as I’m aware, Anthony Seibold had no such problems at Souths – or at least they were not obvious. But both clubs – for some reason – decided they needed the other coach. In my view both clubs cannot be right, one or other has made a mistake or now has a second-best leading the club. The Broncos, by their standards, struggled during 2018, to some extent because of injuries and only just made the finals being decimated by the Dragons in week one of the elimination finals despite a massive home ground advantage with the Dragons not having won there since 2009. Souths, on the other hand, had a successful season with Seibold earning praise while taking his side to within one game of a grand final. Apparently, the Broncos made Siebold an offer that was impossible to refuse. In 2018, inside the Broncos, relationships with Bennett have been strained, despite denials from Bennett and it was not surprising when the inevitable happened. Unfortunately, neither coach has had time to be involved in the off-season transfer market and limited time to introduce coaching changes. The Broncos have a young coach and a young team in what is essentially a year to rebuild, whether Broncos fans like it or not, which will be a difficult year for Seibold under close scrutiny from Broncos ex-players and fans who are not used to rebuilding or losing or missing the finals. The Rabbitohs, on the other hand, are considered premiership candidates with Bennett having the opportunity to push them over the line in 2019 and failure to come very, very close, may spell the end to Bennett at Souths. Bennett has already coached the Burgess brother in his role as English coach, but it is one thing to coach a team for a three-game test series and another to get the players to perform week after week in the season grind. Bennett has assistant coach Jason Demetrio formerly from the Broncos and Dragons to help but his primary experience has been in the ISP dealing with young players such as the Broncos forwards and neither Bennett or Demetrio have experience with the remainder of the Rabbitohs’ squad. Many have suggested that Bennett is too old to meet the challenge at Souths but he always seems to be able to pull a proverbial rabbit out of the hat and is still very competitive. Seibold by all accounts is a promising young coach with a young team of forwards and predominantly young backline who he will need to get to grips with, but can he be expected to deliver in 2019? Anything less than the finals will be considered a failure and with a tough first four matches to the season and the usual high origin commitments, it may be a difficult year for the Broncos coach. Maybe, in the end, both the Broncos and the Rabbitohs and their fans will be losers, the coaches, of course, are well-rewarded.